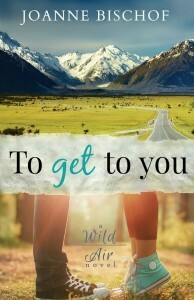 To Get To You by Joanne Bischof is a contemporary Christian romance and the first book in the Wild Air series. 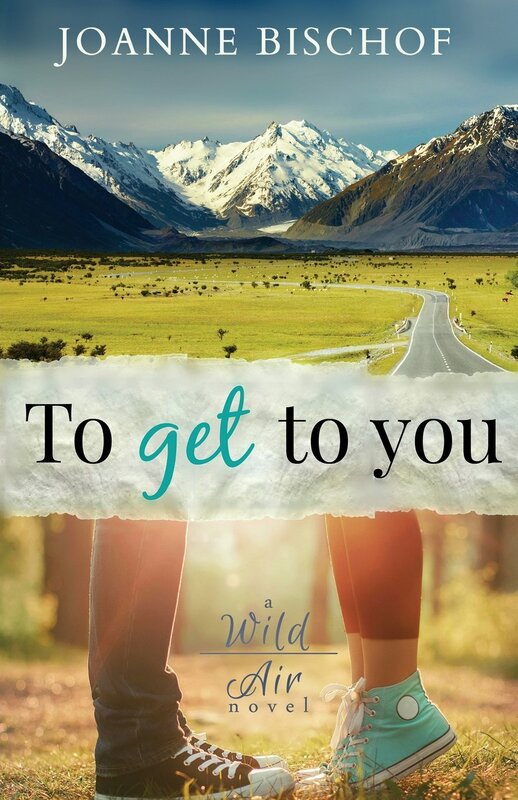 On the surface it is mainly a road trip but delve deeper and you will find hidden treasures. The main theme is that of fathers. God our Father will never let us down. Earthly fathers are not so perfect. Earthly fathers may leave us, sometimes through no fault of their own. Responses to being left can vary from hurt and anger if abandoned, to grief and love if it was unavoidable. The theme of hurt is present in the novel. Riley is hurting and has been for years. He has dealt with his hurt in varying ways but none is a healthy response. His latest attempt is to lock up his heart and to shut the world out, however “the only problem with shutting the world out was that it also shut in the pain.” Riley removed himself physically from his painful memories but failed to do so mentally.